Previously The Filmsmith brought you the Christopher Nolan filmography video that cleverly teased out the themes of Nolan’s films, and the image system within which he works. 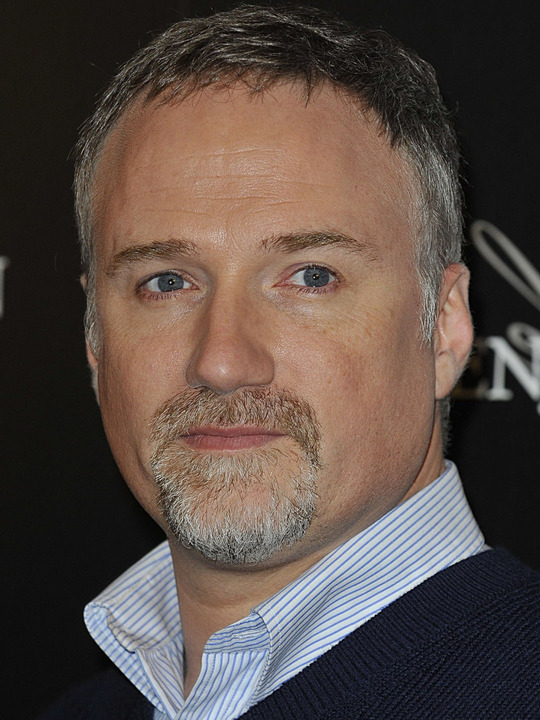 Now we have a slick video of David Fincher’s filmography created by Kees van Dijkhuizen. With the exception of The Curious Case of Benjamin Button, Fincher tends to deal with dark themes (violence, greed, betrayal, etc) and his forthcoming film, The Girl with the Dragon Tattoo, looks to be a continuation of these themes. Given the number of people involved in making any film, the fact that Fincher’s presence is strong and consistent across his entire body of work lends credence to the auteur theory. This entry was posted in News and tagged Alien 3, David Fincher, Fight Club, Filmography, Panic Room, Se7en, Seven, The Curious Case of Benjamin Button, The Game, The Social network, Zodiac. Bookmark the permalink.